Original Pancake and Baking Mix is the classic you can count on for tasty and easy-to-prepare dishes. Create family favorites with what you have on hand. 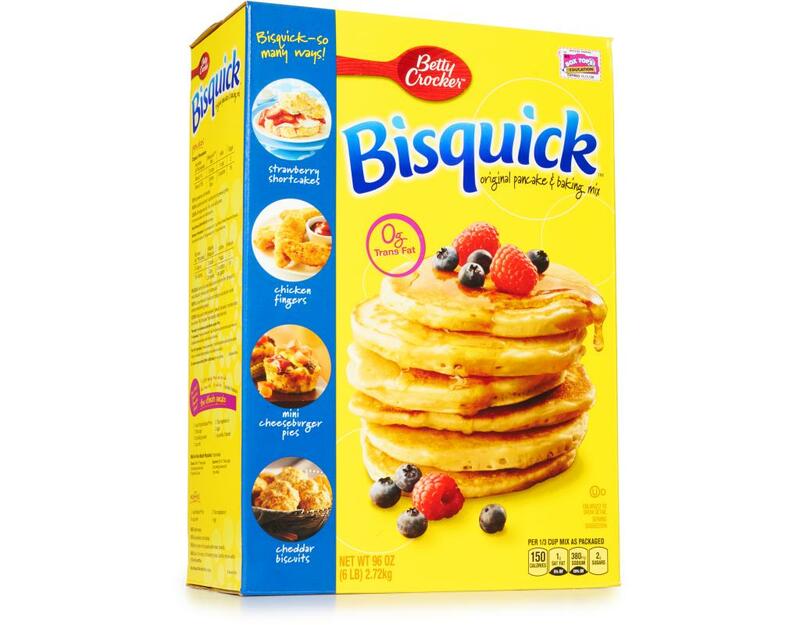 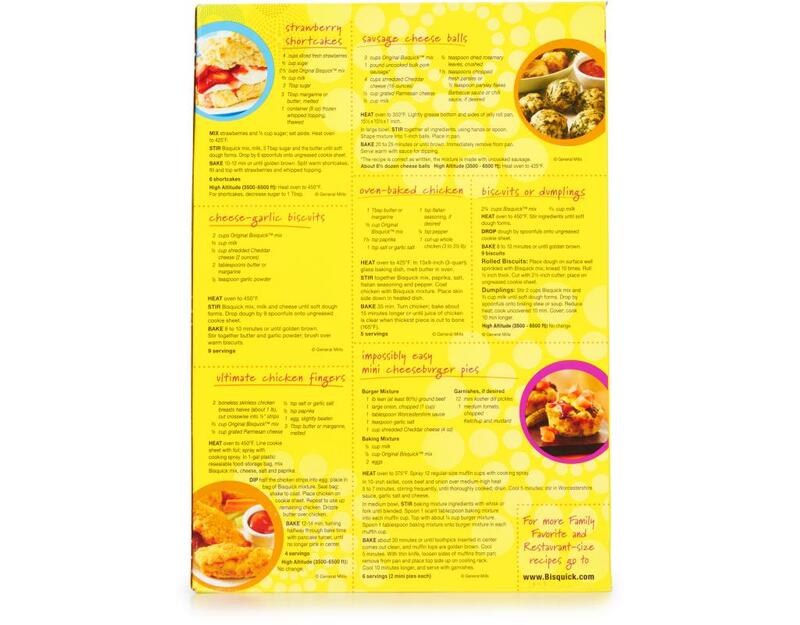 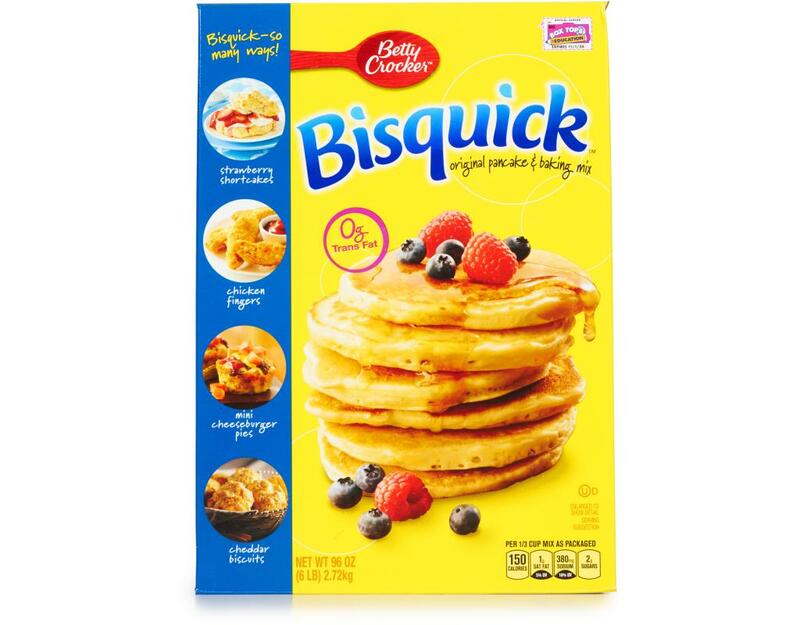 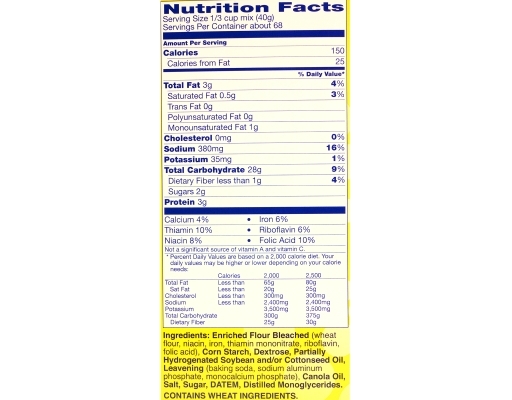 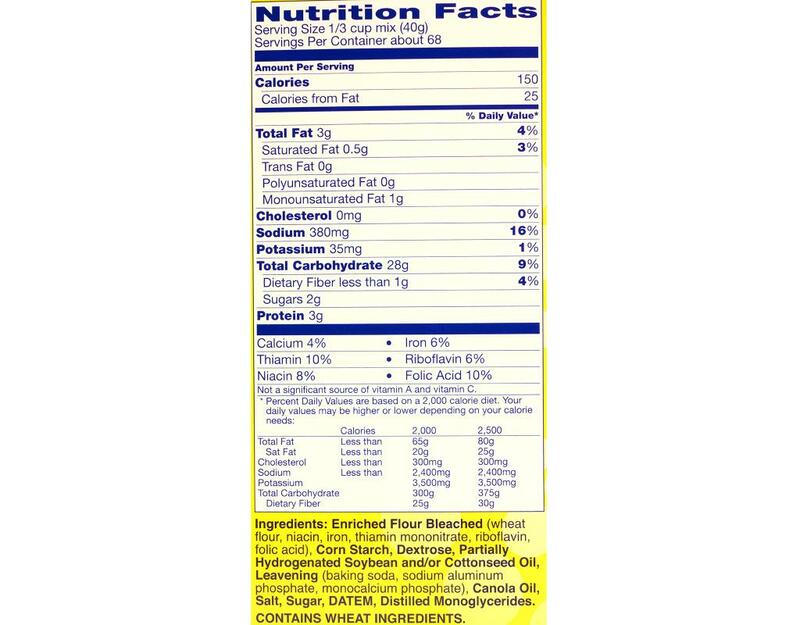 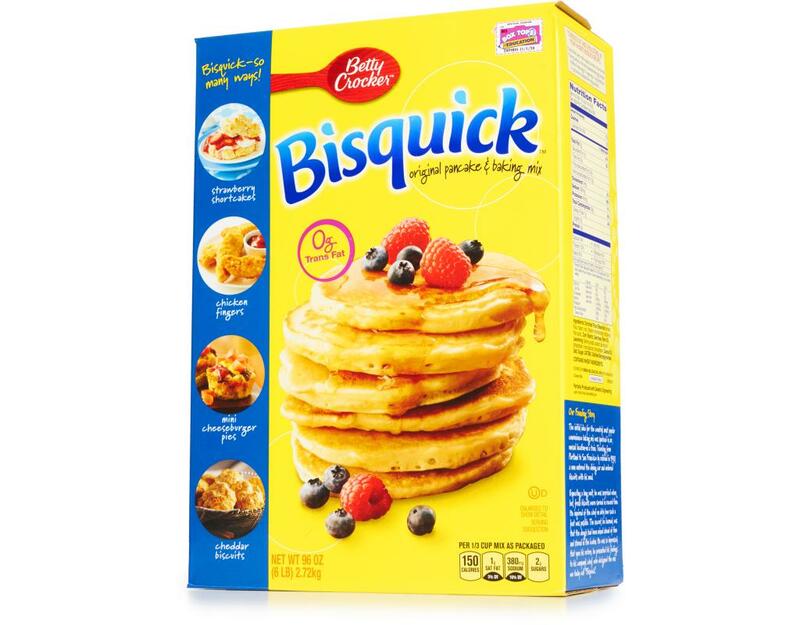 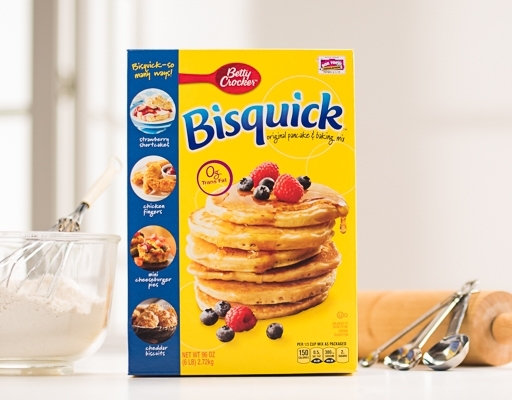 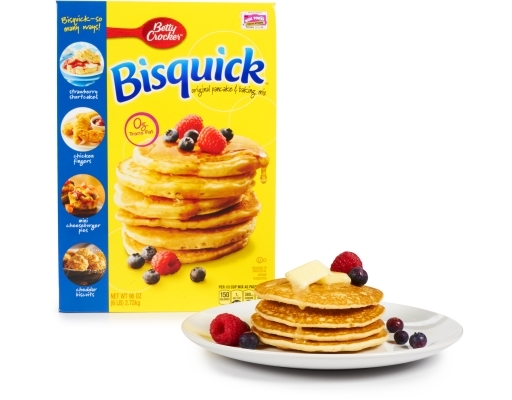 Use Bisquick for delicious dinners, desserts, breakfasts and more.